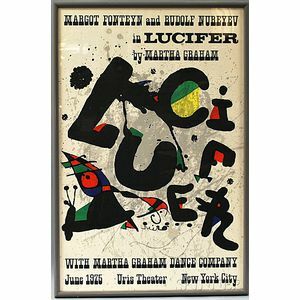 Poster for the Martha Graham Dance Company's Performance of Lucifer. Signed within the matrix. 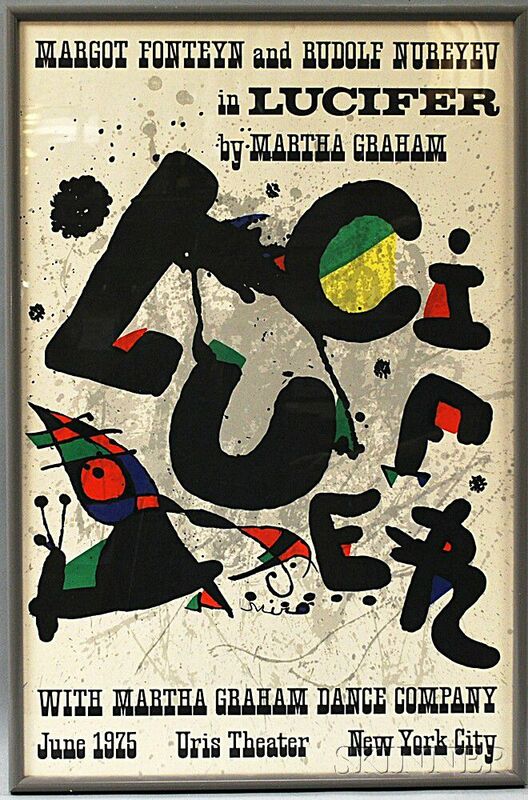 Offset color lithograph on paper, sight size 30 1/2 x 19 3/4 in., framed. Condition: Not examined out of frame.